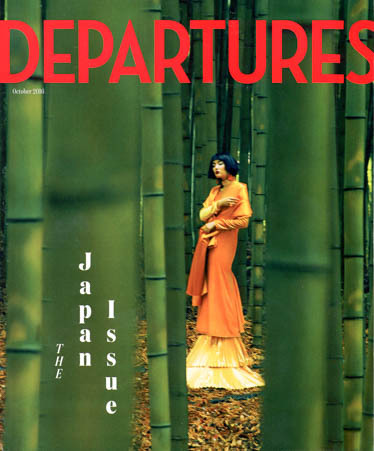 We’re incredibly excited that Departures magazine featured Artisans of Leisure as one of the top travel companies in the world for customized private Japan tours in their recent Japan destination issue. Published in October 2016, the information-packed issue is a great resource for anyone interested in Japan. View our sample Japan tours, and contact us to start planning a customized private Japan tour based on your interests. Spain continues to be one of our most popular destinations. Our travelers love seeing Gaudi architecture in Barcelona, sampling the excellent food and wine in the Basque Country, visiting the Prado Museum in Madrid with an art expert, touring fascinating Jewish sites, admiring gardens and Moorish tile decoration in Seville, exploring whitewashed villages in Andalusia and much more. 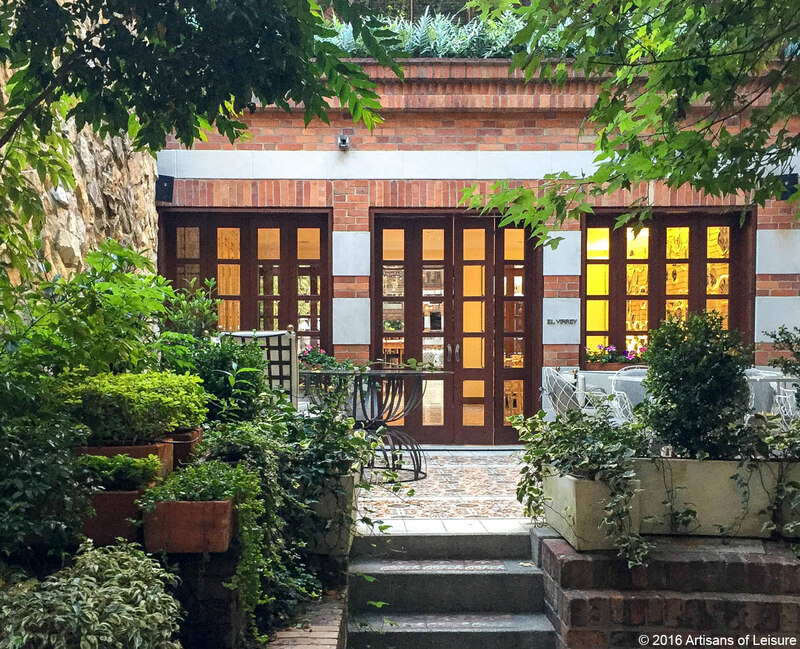 Artisans of Leisure travel specialist Stephanie Dosch has just returned from an extensive trip through Spain. She visits regularly to see family and friends in her former home, as well as to visit favorite haunts and discover what’s new. 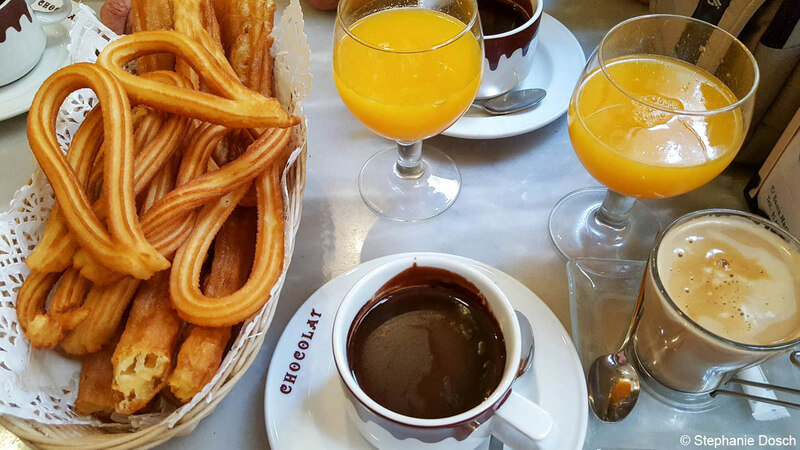 On this trip, she visited Madrid, Barcelona, San Sebastian, Pamplona, Mallorca and Seville. 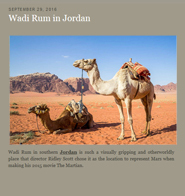 We hope you enjoy this slideshow of images from her trip. View our private Spain tours, or contact one of our Spain experts to start planning. We have recently launched new private tours that showcase the best of Colombia: Cartagena, Bogota, Medellin, the Coffee Triangle and Tayrona National Park. The tours include beautiful colonial-era architecture, coffee culture and production, incredible pre-Columbian gold ornaments and archaeological finds, fascinating history, fun nightlife, contemporary style, dramatic landscapes from mountains to jungle to sea and much more. Colombia is ideal for travelers who are looking for new and very interesting destinations. Adding to the appeal is Colombia’s close proximity to North America. Enjoy this Colombia slideshow from our most recent visit. View our Colombia tours for inspiration and to start planning. 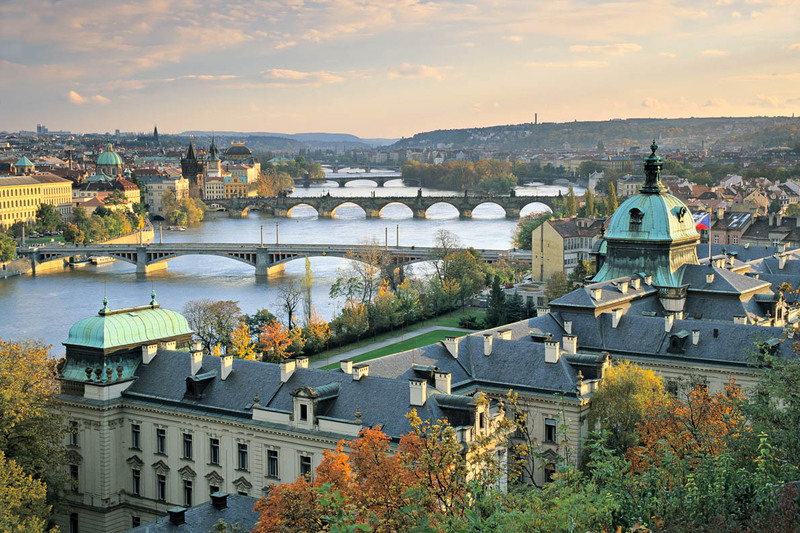 We’re incredibly busy planning last-minute autumn and holiday getaways. Many of our favorite destinations still have availability, so contact us now to start planning. 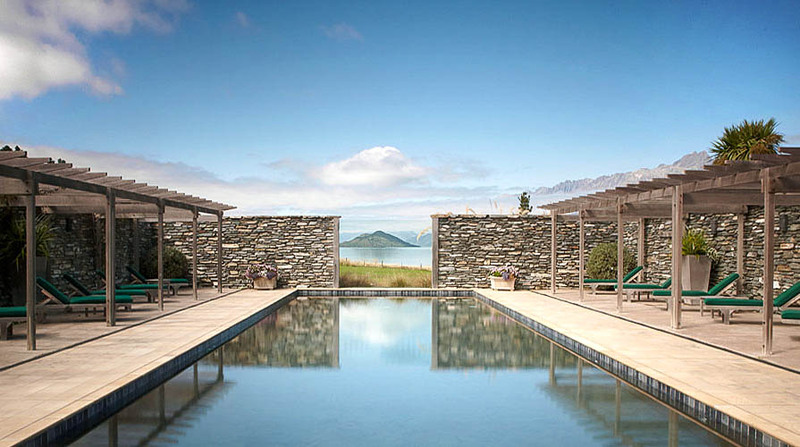 Our private New Zealand tours are superlative in every way: The exclusive luxury lodges we use offer unparalleled location, design, service and cuisine, and our private touring features unforgettable experiences in truly spectacular settings. Highlights of our New Zealand tours include landing on a glacier and an active volcano during scenic helicopter flights, exclusive tours of renowned wineries, nature walks and hikes in ancient forests, visiting filming locations from The Lord of the Rings movies, private boat rides and fly fishing, learning about Maori culture, and being surrounded by spectacular mountains, fjords and geothermal areas. Contact us to start planning the ultimate private New Zealand tour. Among our most recommended itineraries are Highlights of New Zealand, Exclusive New Zealand and Best of Australia & New Zealand. More travelers than ever want to see the spectacular Northern Lights (aurora borealis). Our private Iceland tours are a great way to experience the colorful displays. Our tours include private nighttime excursions from Reykjavik and overnight stays in the best hotels in the countryside, both of which offer good opportunities for seeing the Northern Lights. In fact, we receive so many requests from travelers wanting to experience the Northern Lights that we created a new tour based in Finnish Lapland, another top viewing location and a winter wonderland. Our new Helsinki & the Northern Lights tour features Kakslauttanen Arctic Resort in Lapland, which has amazing accommodations that are part luxury log cabin and part igloo. 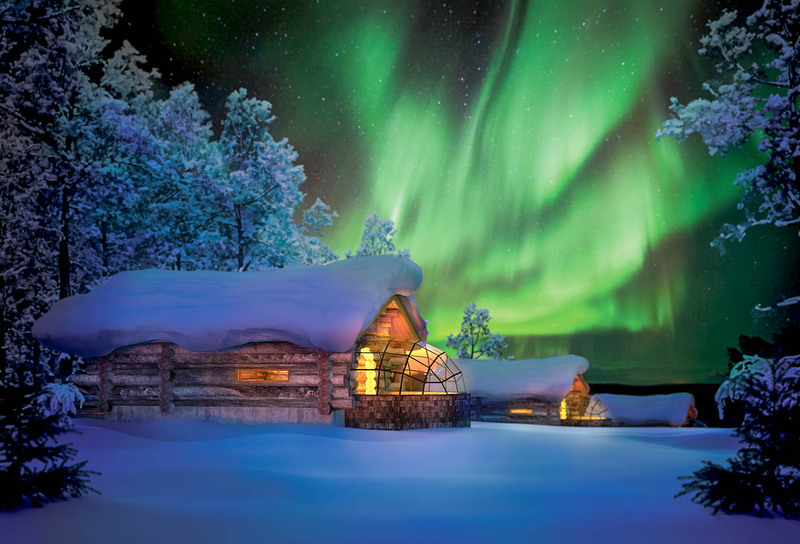 In addition to seeing the Northern Lights, which are most visible from October through April, Artisans of Leisure arranges private touring in Lapland that includes dog sled rides, visiting indigenous Sami villages, nature walks, cross-country skiing, snowmobiling and visiting Santa's workshop.. The tour also includes private touring in Helsinki, the beautiful capital of Finland, which has interesting architecture and design, such as the Rock Church, Art Nouveau districts and the Alvar Aalto house, as well as great cuisine, museums and historical sites. Contact us to start planning a private Scandinavia tour that features the Northern Lights. We're delighted that our private South Korea tours were recently featured in the Los Angeles Times. 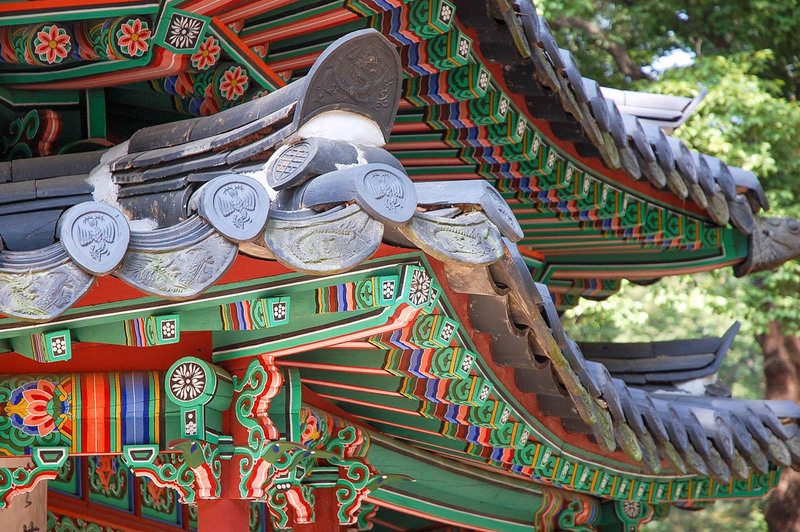 Our South Korea tours are led by top expert guides and include the best luxury hotels, such as the Four Seasons Hotel Seoul. We arrange in-depth insider tours and activities that focus on the cultural, historical and culinary treasures of South Korea. 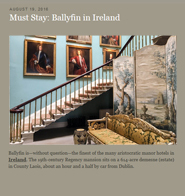 Our blog features insider travel articles and top travel recommendations. It's wealth of information that is sure to inspire.